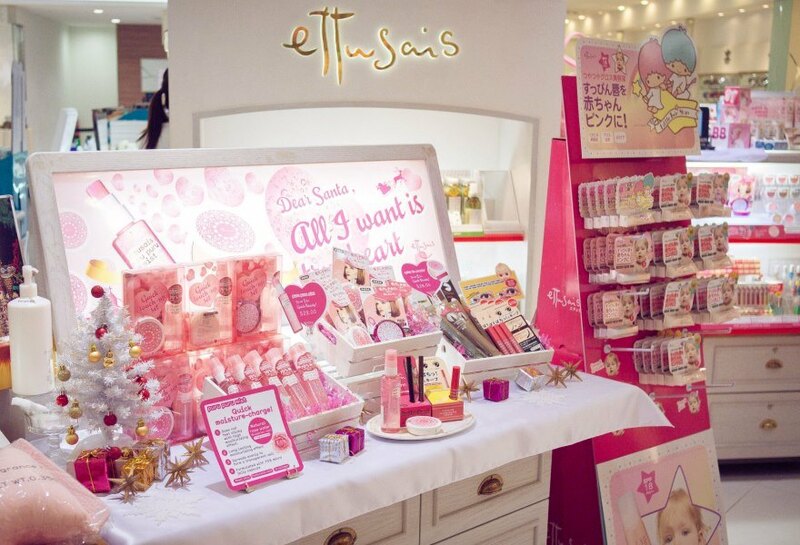 This January sees an adora-baaa Etttusais collaboration with Shaun the Sheep! 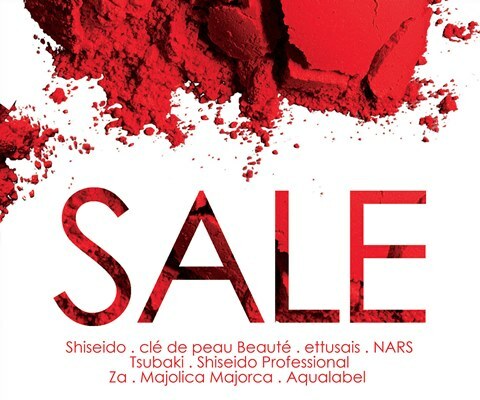 Details on the Shiseido Sale…also known as the Clé de Peau Beauté, Ettusais, Maquillage and Nars Sale! 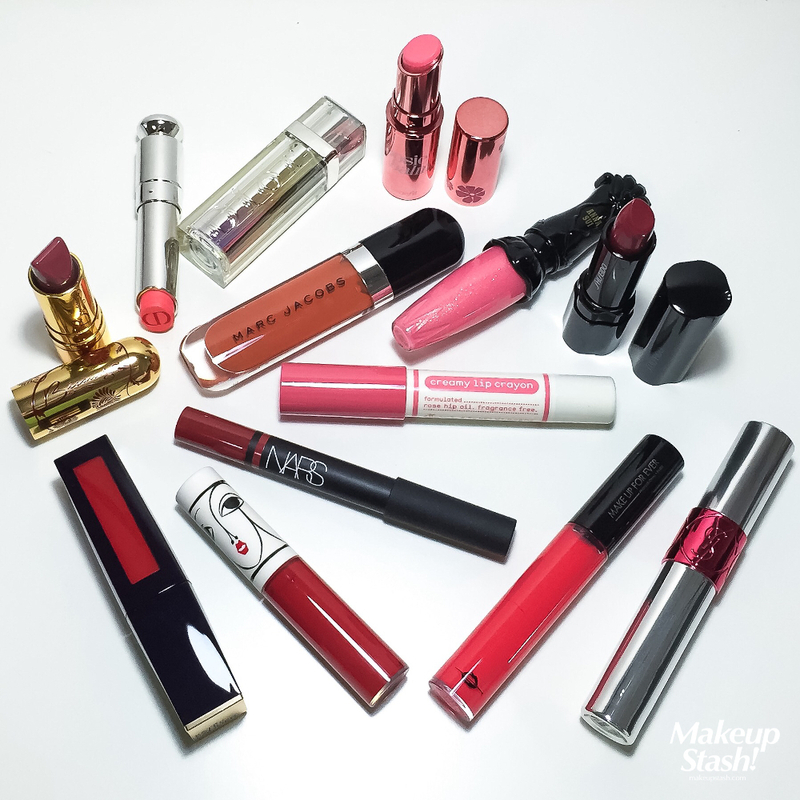 Here’s a quick overview of what’s available at the Shiseido sale happening today and tomorrow. 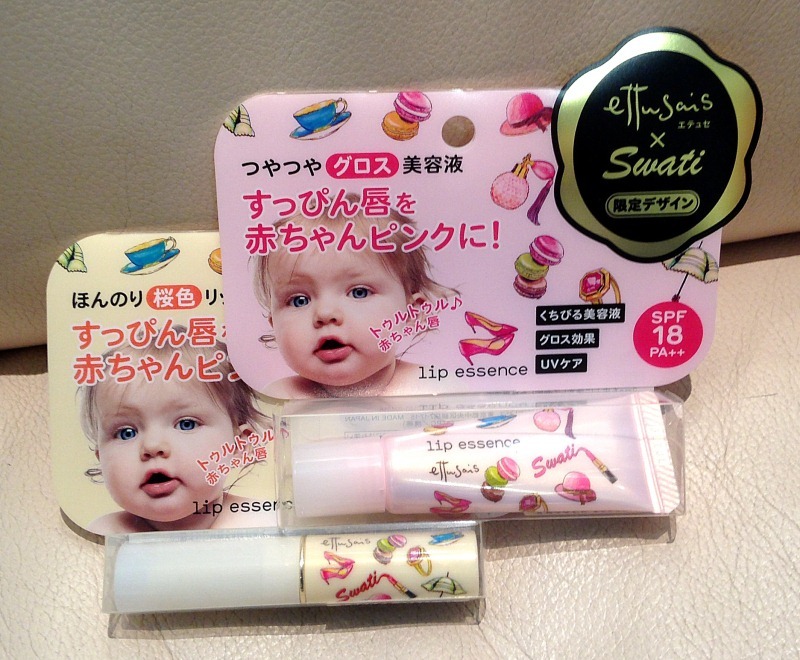 This February, Ettusais introduces its lip essence duo, dressed in charming prints.